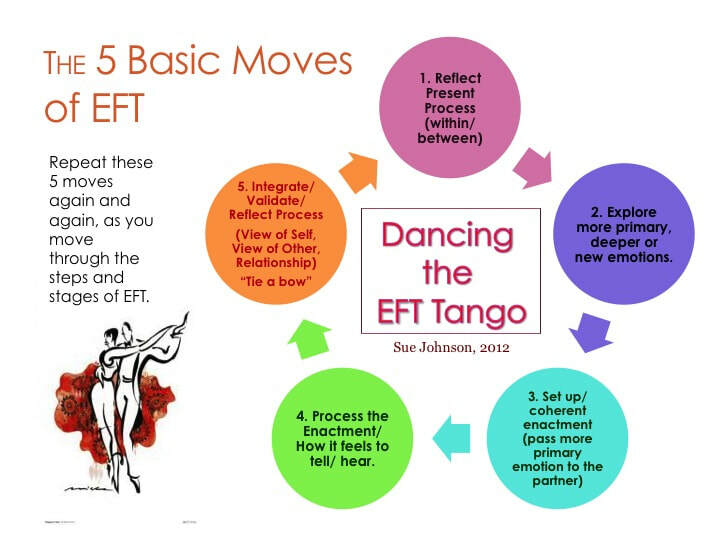 Evelyn provides supervision for pre-licensed therapists who want extra support while learning EFT as well as consultation to licensed clinicians wanting to learn, grow and work toward certification in the EFT model. She charges $200.00 for 60 minutes of consultation time. Time can be shared and the fee split with one other therapist. Video conferencing and in person sessions are available. Cash,check and electronic payment accepted. When she was certified by ICEEFT to be a supervisor this is what was said about her work with other therapists, "I am so happy to welcome you as a Certified EFT supervisor. I really enjoyed watching you work. I was captivated by your calm and respectful presence - and you were beautifully attuned - it was easy to get that both of your supervisees felt very open and safe with you. I also saw how you helped these therapists to come up with their own thoughts and suggestions about how and where to go with their clients. As I watched you guide these therapists, it occurred to me that you have EFT 'in your bones'! In both sessions you were gentle and validating - I would not hesitate to come to you for Supervision!!! Well done. What others have said about Evelyn’s supervision . . .
"I have been fortunate to have Evelyn as my EFT supervisor. She is engaged in my process, applauding of my growth, and warm in her style. I appreciate that she assists me in relating my couples to their cycles and gently guides me back into the EFT frame when I feel like I have slipped out. After our supervisions, I find myself having clarity in direction with my couples and confidence in both the process of EFT as well as my own ever evolving EFT capabilities."